 Vembu is a leading software provider in the market since 2002 and recognized in market for data protection solutions. Vembu has various products and cloud services for small and medium businesses, which is cost effective and very convenient for customers. 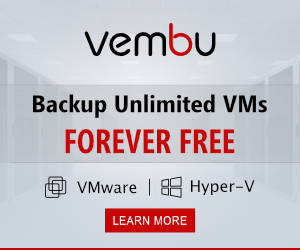 Vembu is more focusing on service provider level and Data Centers of Small, Medium Businesses and Vembu have 60000+ clients in worldwide through 400+ service providers. Vembu offers various solutions for your Organization, find the below solution details which is reliable and cost effective. Vembu has various products for your Infrastructure, find the below product details which is very suitable for your requirements. 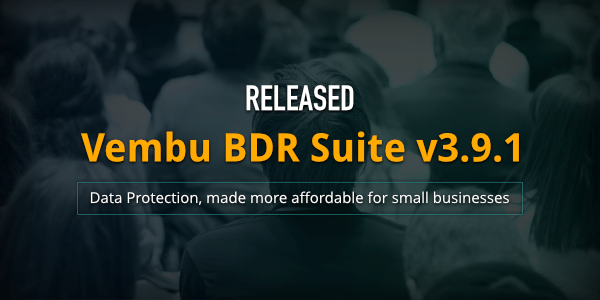 Download Vembu BDR Suite v3.9.1 and experience the best modern data protection for your environment.